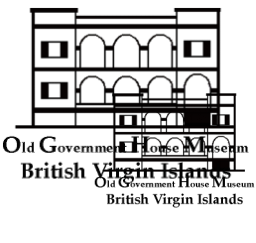 The Board of Old Government House Museum has set a target of raising $500,000 by the end of 2019 through functions, events and donations to completely renovate the museum following the significant damage inflicted by Hurricane Irma on September 6th 2017. If you would like to make a donation to this historic museum please click the button on the left to make payment via debit/credit card or Paypal. Below shows the items up for grabs in the live auction at the Love Old Government House event. There will also be a silent auction and raffle. Details of lots/prizes below.